Don’t have Analytics setup yet? 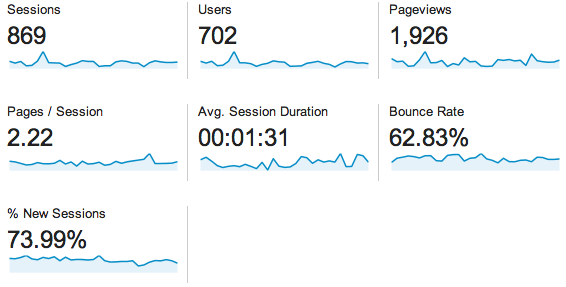 Learn how to setup Google Analytics for your Flight School or Club. 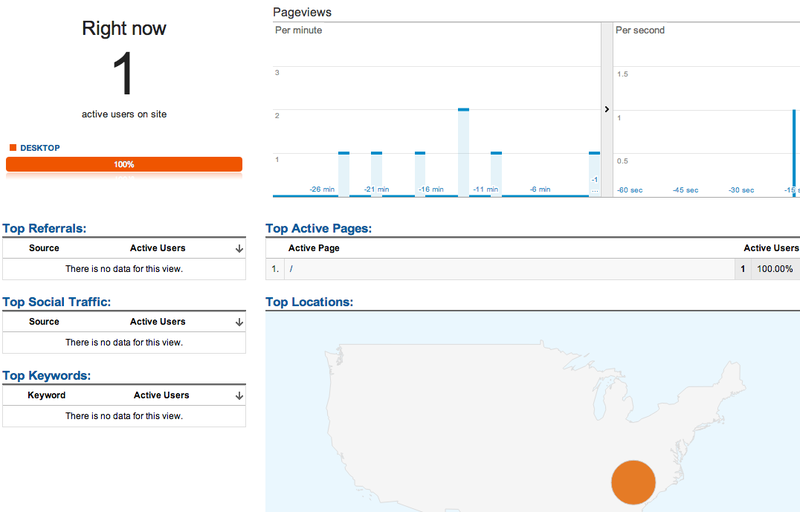 Pageviews: How many pages viewed. Eg. 1 user might view 5 pages. 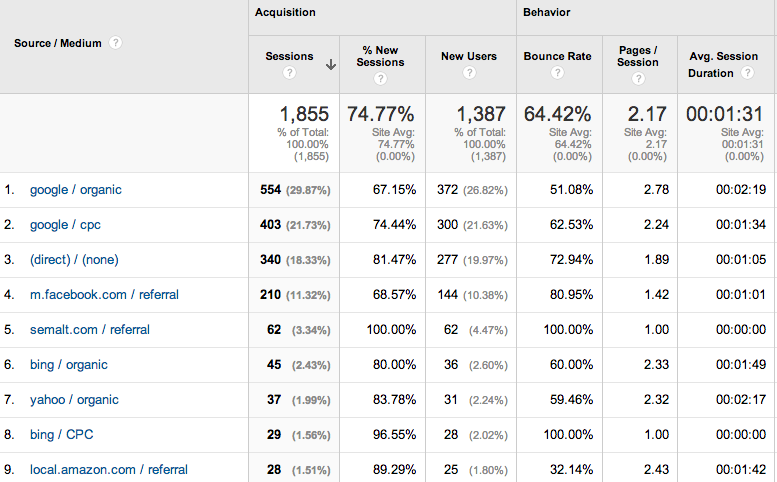 Bounce Rate: Percentage of visitors that came, didn’t do anything, and left. You want this number low. Below these summary numbers, click Language, Country, or City to see demographics. Also explore their system information below that. Click the view full report link to get all the details on the category your on. 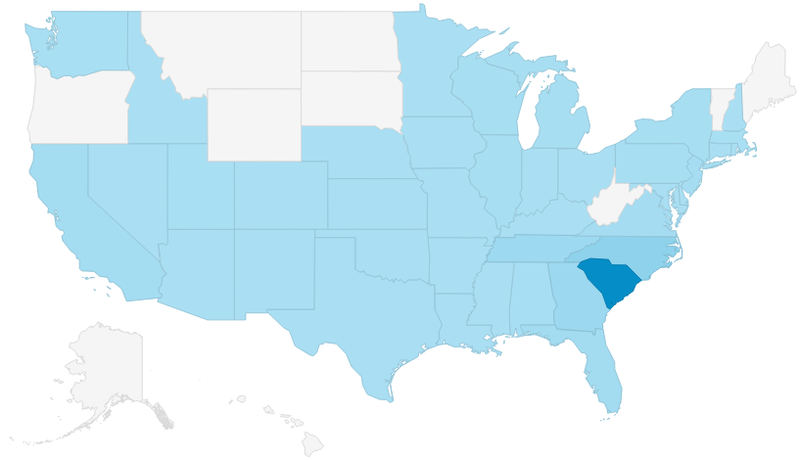 I like see where visitors come from. Below the graphically view, you can now see some of the summary information broken down by region. New Users column will show where the majority of your new users are from. This shows where users were, when they clicked to go to your site. (direct) means they didn’t link from somewhere else – they typed in your URL, or used a bookmark. This report shows your top performing pages. This is important. Notice your underperforming pages – low time on page, or high bounce rate, to find where you need to improve. You might click the Bounce Rate column. This will sort by highest bounce rate and you can easily see what isn’t working. Would you like us to review your website traffic? Contact us and we’ll give it a once-over and make a few suggestions…. no charge!